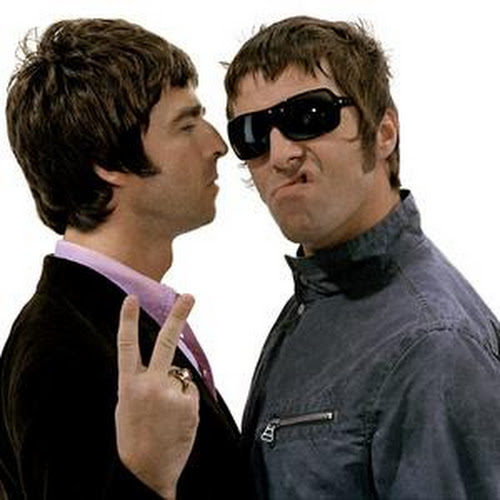 hennemusic hennemusic: Oasis to reunite in 2014? Oasis to reunite in 2014? "There's unfinished business there,” Liam tells NME. “People ask would I get Oasis back together. I'd do it for nowt, but if someone's going to drop a load of money, I'd do it for that too. I don't think we'd ever make another record. I doubt we'll ever get back together." "If we do, it'd be nice to do that thing that's coming up (the 20th anniversary) I'd be up for that,” he continued. “But I'd still go back to Beady Eye and Noel would go back to his thing. We could bury the hatchet for a quick lap of honor." The famous feuding brothers have not been on speaking terms since Oasis split in 2009. While Liam and the final lineup of the band formed Beady Eye, Noel went on to his solo project, Noel Gallagher’s High Flying Birds. “Definitely Maybe” went straight to number one in the UK Albums Charts on initial release. It was the fastest-selling debut album of all time in the UK when it was released and went on to be certified 7x Platinum (2.1 million+ sales) in the country and more than 8 million worldwide. Beady Eye will release their sophomore album, “BE,” next week – stream the record here.